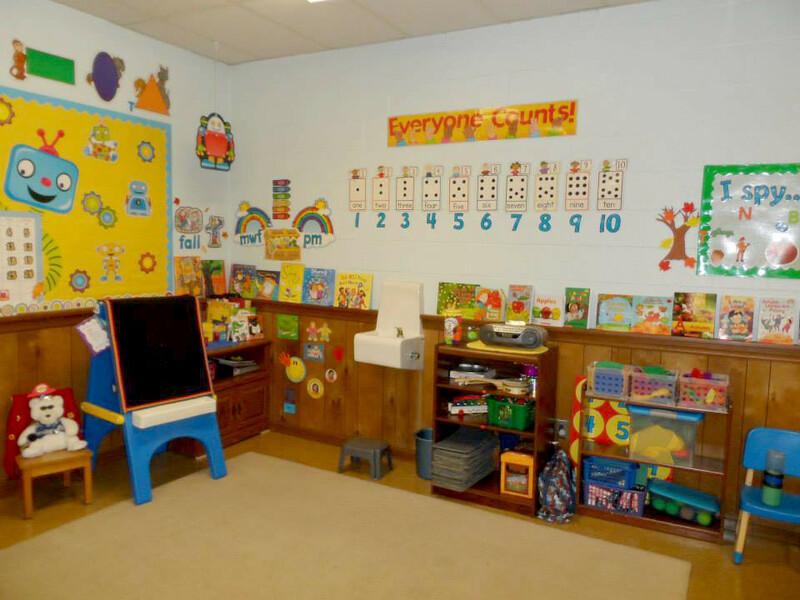 Bright Beginnings Preschool, Inc. | Learning… one bright step at a time.Bright Beginnings Preschool, Inc.
Our annual OPEN HOUSE is held the third Thursday in March from 5:00 to 7:00 pm. We welcome you and your preschooler to visit our classroom and our teachers. Enrollment for the upcoming school year opens and new student registrations are accepted that evening. We look forward to seeing you at Bright Beginnings! If you have any questions or need further information, please call the office at (717) 867-2106. Take a tour of our classroom! We're opening our doors just for you! Hi, I'm Mrs. Weimer. 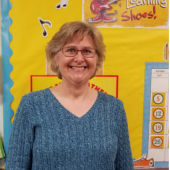 I'm a teacher's aide in the Pre-K (M-W-F and PM) classes and a co-owner of Bright Beginnings. I have been an aide at Bright Beginnings since 1998. Copyright © 2019 Bright Beginnings Preschool, Inc.